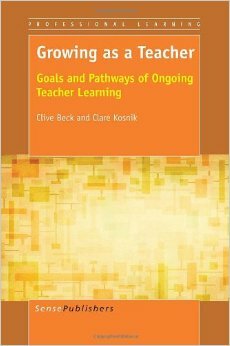 Clive Beck is Professor in the Department of Curriculum, Teaching and Learning at the Ontario Institute for Studies in Education, University of Toronto (OISE/UT). He teaches in the graduate program and in the Midtown elementary pre-service program. His graduate courses include Foundations of Curriculum & Teaching and Reflective Professional Development, and his pre-service courses include School & Society. Clive has served as Chair of Graduate Studies at OISE/UT and is past-president of the American Philosophy of Education Society. 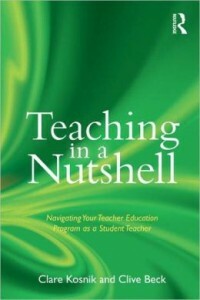 His books include Educational Philosophy and Theory; Better Schools; Learning Values in Adulthood; Innovations in Teacher Education; Priorities in Teacher Education; and Teaching in a Nutshell (the last 3 co-authored with Clare Kosnik). He has recently published (with Kosnik) Growing as a Teacher. 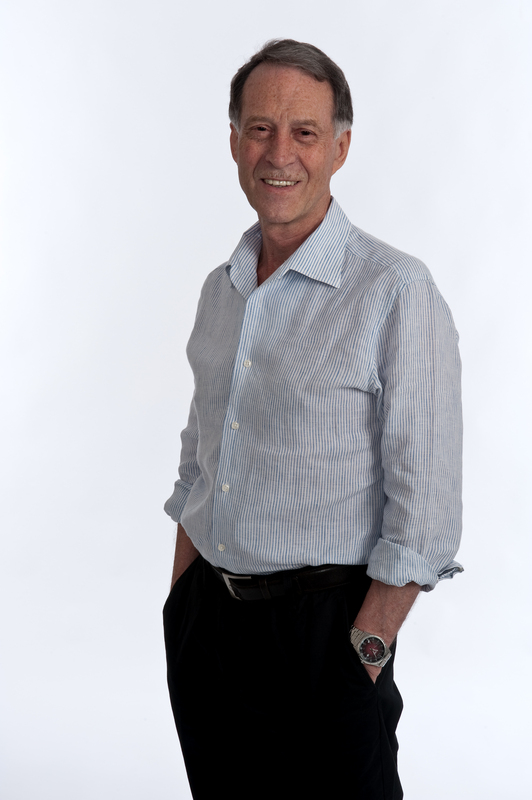 He has been involved in many funded research projects on teaching and teacher education. Most recently, he has been principal investigator (with Kosnik) of three large-scale longitudinal studies of teachers – Teacher Education for Literacy Teaching (2003-2007), Key Components of Learning to Teach Literacy (2006-2010), and Teacher Change and Growth (2010-2015) – all funded by the Social Sciences and Humanities Research Council of Canada (SSHRC). He is also co-investigator (with Kosnik) of the SSHRC large-scale project Literacy Teacher Educators (2011-2015). Interesting Fact: Clive was born on a sheep farm in Western Australia. 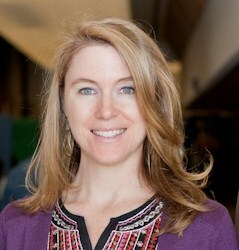 Clare Kosnik is Professor in the Department of Curriculum, Teaching and Learning at the Ontario Institute for Studies in Education, University of Toronto (OISE/UT). In the graduate program, she teaches courses both on teacher education and literacy methods (the latter in the Master of Teaching pre-service program). 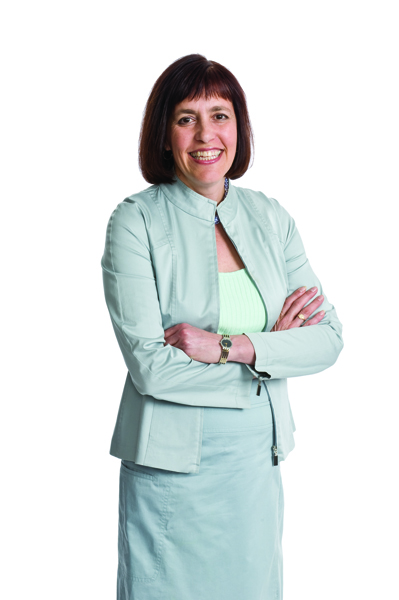 She has held a number of leadership positions at OISE/UT: Director of the Master of Teaching program; Head of the Centre for Teacher Education and Development; Director of the Elementary Preservice Program; and Coordinator of the Midtown Cohort. 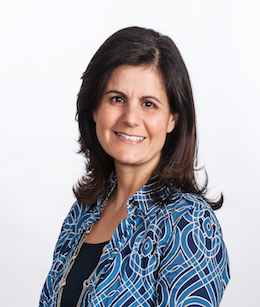 In 2003, she took a three year leave of absence from OISE/UT to be Executive Director of the Teachers for a New Era research and development project at Stanford University, one of the largest initiatives in teacher education. 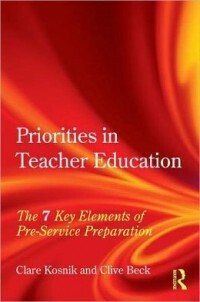 Professor Kosnik’s authored books include Innovations in Teacher Education; Priorities in Teacher Education; and Teaching in a Nutshell (co-authored with Clive Beck). 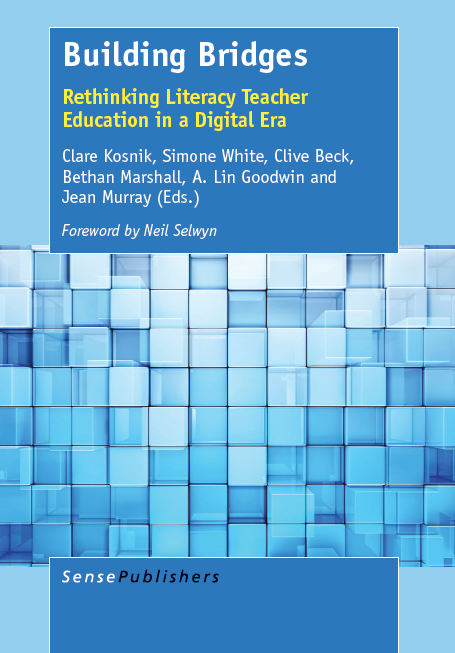 She has co-edited Making a Difference in Teacher Education through Self-Study (Springer); Learning Communities in Practice (Springer); Self-study Methodologies for Teacher Educators (Sense) and Growing as a Teacher (Sense). 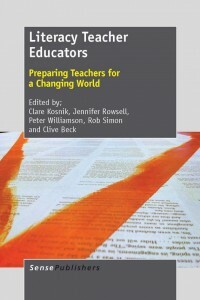 She recently co-edited Literacy Teacher Educators: Preparing Student Teachers for a Changing World (Sense) . She has been involved in many large-scale funded research projects on teaching and teacher education, including Teacher Education for Literacy Teaching (2003-2007), Key Components of Learning to Teach Literacy (2006-2010), Teacher Change and Growth (2010-2016), and Literacy Teacher Educators (2011-2016), all funded by the Social Sciences and Humanities Research Council of Canada (SSHRC). Interesting Fact: Clare loves going to the gym to workout to do aerobics, pilates, and TRX. I am thrilled to be a part of Dr. Kosnik and Dr. Beck’s research team. I am a Lecturer in the Child Study and Education Program at the Ontario Institute for Studies in Education, University of Toronto. My research areas include literacy and elementary school pedagogy. My latest research explores critical literacy as taught through inquiry pedagogy in elementary school classrooms. Through qualitative research methods, I explore the daily literacy practices of elementary school teachers who use an inquiry frame for their teaching. My work as a teacher educator is in the area of elementary school pedagogy. I have taught literacy courses, methods courses, and elementary curriculum courses. My classroom teaching experiences include teaching in K-12 classrooms in the the city of Toronto. Interesting fact: In my home our literacy practices are in English, Greek and Thai. I am doctoral candidate in the department of Curriculum, Teaching, and Learning at the Ontario Institute for Studies in Education, University of Toronto. My research study is titled Studying the backgrounds, visions, and practices of critical literacy teacher educators. Through qualitative research methods, my research explores underpinnings of the literacy teacher educator’s critical stance and the ways critical literacy pedagogy is enacted in their teacher education classrooms. My work as an educator has been focused in the area of literacy. My teaching experiences include teaching in K-12 classrooms in the New York City and the college context in the Greater Toronto Area. Interesting fact: I used to own a chocolate truffle company. I am a PhD candidate in the department of Curriculum, Teaching and Learning at the Ontario Institute for Studies in Education, University of Toronto. My doctoral thesis is entitled Exploring pre-service teachers’ conceptions of literacy and experiences with of literacy pedagogy. My doctoral research examines how pre-service teachers construct conceptions of literacy, engage with personal literacy practices, and enact literacy pedagogy. My work as a teacher has been varied; it has included teaching in elementary school classrooms, museums, not for profit organizations, and university contexts. Interesting Fact: I completed a Master of Museum Studies degree. Interesting fact: I am also a professional storyteller. I am a professor in a post-secondary School of Early Childhood Education. I teach in both the ECE diploma program and undergraduate degree in Early Childhood Leadership program. My doctoral research examined the interplay between beginning elementary teachers’ own early childhood literacy experience and their literacy teaching practice. In addition to being on the longitudinal teacher research project, I am conducting research on the teacher/early childhood educator teaching teams in full-day kindergarten in Ontario. In my work as a teacher educator I teach courses in curriculum, applied research, and education policy. I have been a teacher in K-12 classrooms as well as a consultant and administrator. Interesting fact: I co-founded a not-for-profit high school with a focus on leadership. I am a lecturer in the Master of Teaching Program at the Ontario Institute for Studies in Education of the University of Toronto. For my doctoral research, I investigated teachers’ experiences of learning to improve their literacy instruction for students with characteristics of ADHD. 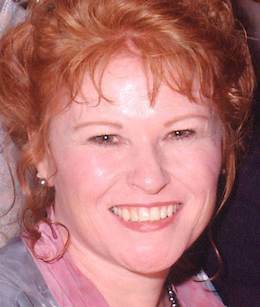 My research interests include: language and literacy, special education; teacher education and development; and mindfulness in education. I am currently conducting research on the personal and professional benefits of mindfulness practice for teacher candidates and recently graduated teachers. My research and teaching are informed by my previous work as an elementary classroom teacher, school literacy specialist, and literacy consultant. 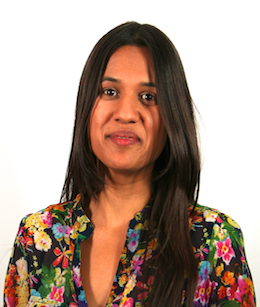 I am a PhD student in the department of Curriculum, Teaching and Learning at the Ontario Institute for Studies in Education, University of Toronto. For my master research, I conducted a qualitative study with teachers from Ontario to obtain insights into their teacher development experiences over their first eight years in the profession. 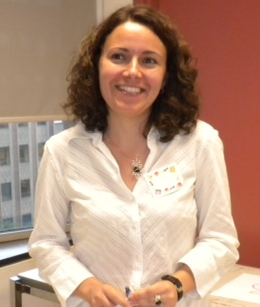 My research interests include teacher education and teacher professional learning. 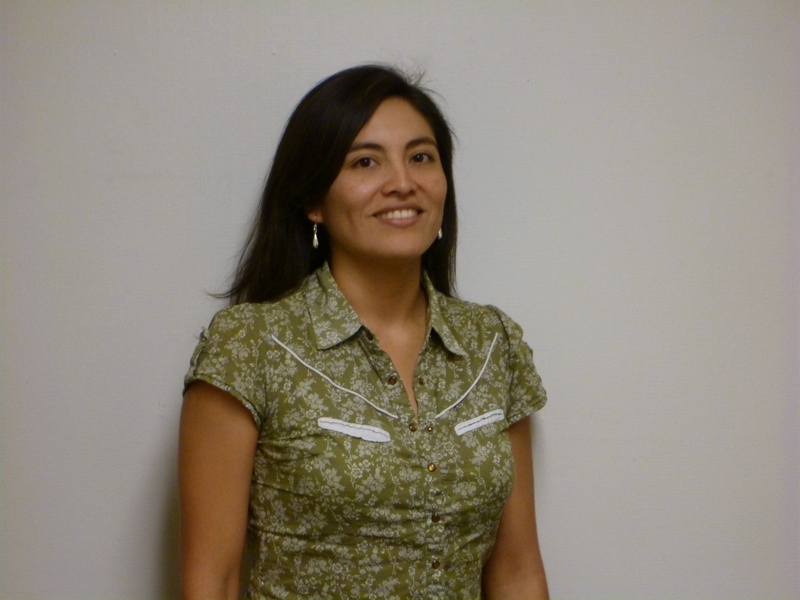 Prior to my graduate studies, I worked as an assistant researcher in Peru in projects related to public school, teacher professional development, and indigenous education. Interesting fact: I was a competitive swimmer during my undergraduate program. I still swim for fun almost every day.